a few minutes. 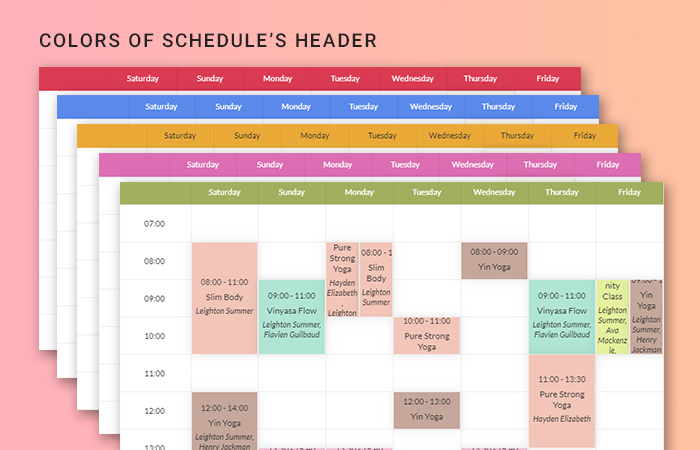 All classes and events will be shown daily, weekly, or monthly timetable and filtered by category as well. 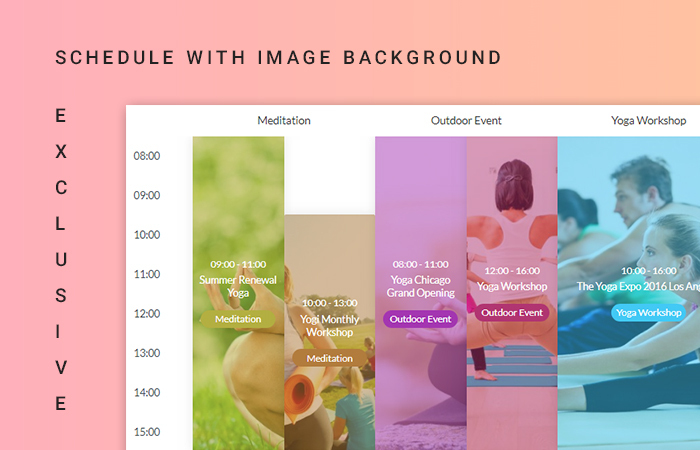 JUX Timetable provides almost essential pages regarding classes, events, and trainers with major styles including list, grid, and details. Hence, your schedule on your Joomla site will be much more comprehensive and convenient with this amazing Joomla extension. 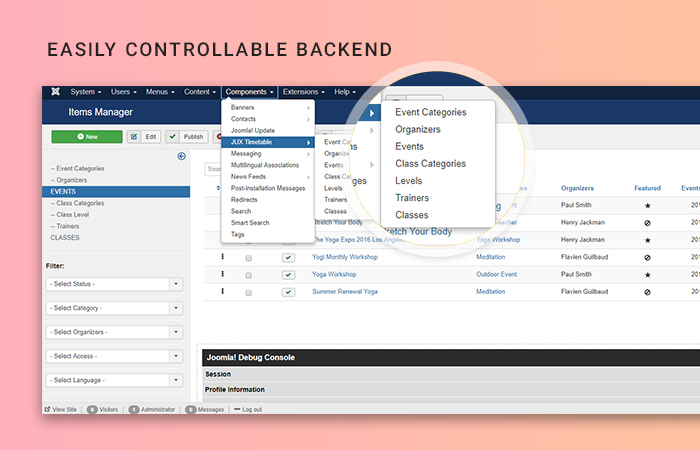 The Joomla timetable extension gives you clear and various option to customize the schedule concerning whatever you want with ease. 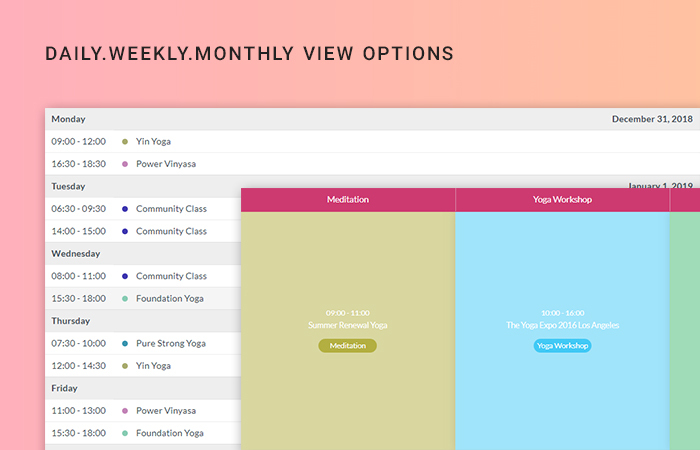 You get tons of options on each section as Organizers, Events, Classes, Trainers, and even advanced options. Joomla timetable extensions is a rich field to take a deep dive into with a large number of users. Joomla developers should follow the trend and create modern and flexible Joomla timetable which easily integrate into the Joomla site. JUX Timetable is an advanced Joomla timetable that meets the almost essential requirement for a professional timetable.